Many sport utility vehicles (SUVs) are top-heavy. This is part of their design. Because SUVs are top heavy, they are easy to tip over, especially if they are hit from the side. Lack of proper supports in the roof may cause further harm. In some instances when an SUV tips over, the roof will not support the weight of the vehicle. This type of defect is called a “roof crush” accident. 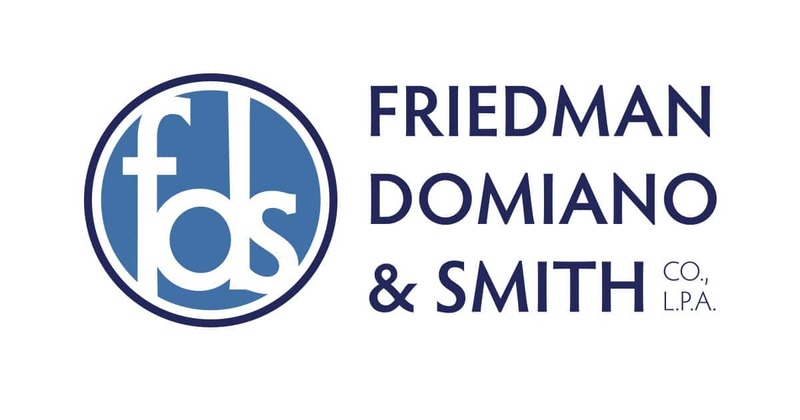 At the law offices of Friedman, Domiano & Smith, we represent the victims of SUV rollover accidents. Our team of attorneys has in-depth knowledge of the law on personal injury, wrongful death and product liability law. This knowledge helps us handle these complex cases efficiently and effectively. Statistically, rollovers cause a disproportionate number of serious injuries and death relative to other types of car accidents. Taking legal action can call attention to the danger involved in SUV rollovers. Legal action has already changed the way some SUVs are manufactured and designed. From your first phone call until the final result, lawyers at Friedman, Domiano & Smith work closely with our clients on auto defect cases. We can even make home and hospital visits for your convenience. In SUV rollover cases and in most every car accident case, our clients are usually assigned case managers — special staff members who work directly with them. He or she will also be available to answer your questions as they arise. At any point in your case, you will have access to speak to one of our lawyers.